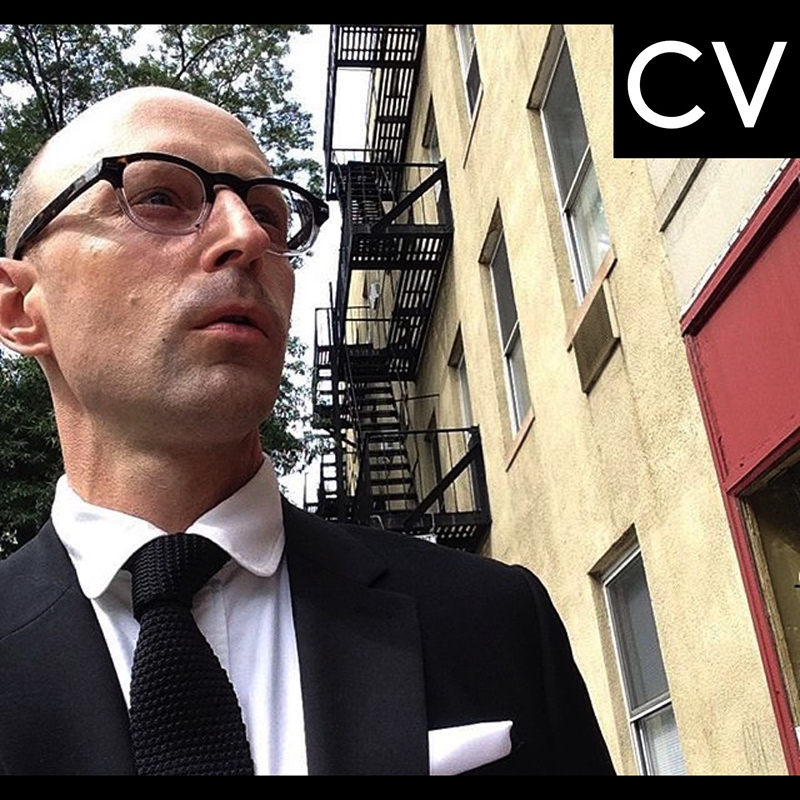 Image caption: self–portrait taken in the West Village enroute to the openign of Hamilton, October 2016. Art Fuse Magazine, Art in America, Art21 blog, Artcritical, ArtFCity, Artfile Magazine, Artforum, Artnet, Artsheep, Artspace, Artsy, Bedford + Bowery, Blouin Art Info, Brooklyn Art Blog, Brooklyn Magazine, Bushwick Daily, Bushwick Daily, Cheap and Plastique, The Conversation Project, Curatious, Dazed, Details Magazine, DNAinfo, Entertainment Weekly, Flavorpill, Getty Images, Gothamist, Hamptons Art Hub, Hyperallergic, James Kalm Report, Luna x Luna Magazine, Mashable, Milk, New York Magazine, The New York Times, NY Observer, NY1, NYC-Arts (PBS), Out Magazine, Painting Is Dead, Paper Magazine, Performance Is Alive, Politico, Posture Magazine, Social + Diarist, State of the Arts NYC, The Conversation Project, Time Out New York, W Magazine, WagMag, White Hot Magazine of Contemporary Art, and Widewalls. San Francisco, California Bibliography includes articles in San Francisco Chronicle, San Francisco Art Magazine, Oakland Tribune, the Studio City Sun, SFist.com, SF Weekly, and 7x7 Magazine.